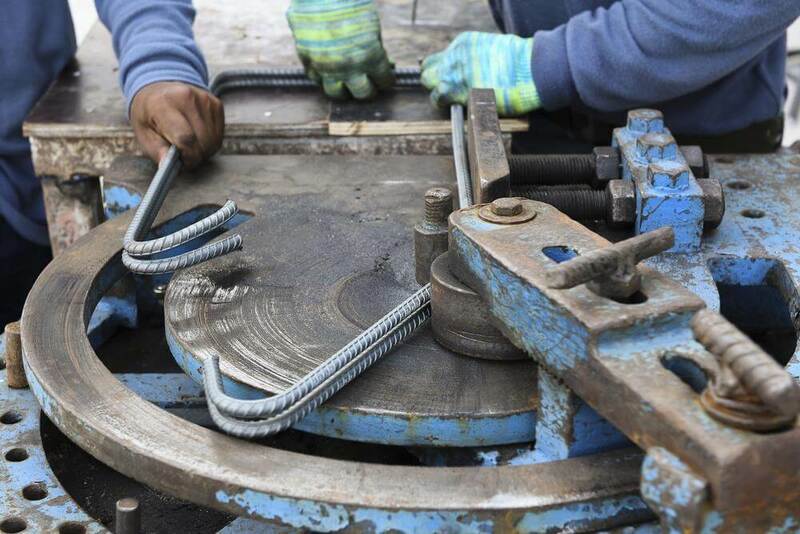 Bar Bending schedule plays a vital role in the construction of High rise buildings. 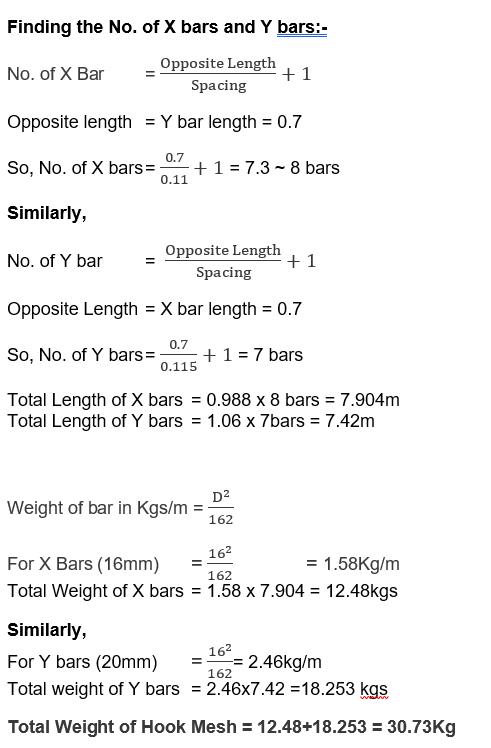 It is very important to learn Bar Bending Schedule for finding out the quantities of Steel reinforcement required for every component of the building. 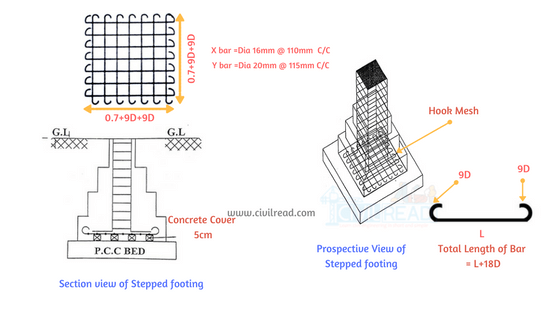 For Suppose, consider the case of high rise buildings, It requires tons of steel to complete 10+ floor building. 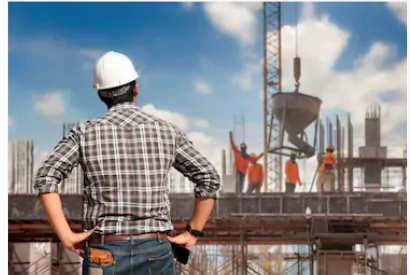 It’s impossible to order all the steel required for whole construction at a time it creates a problem of space and also steel is prone to corrosion by the contact of water (rain). To avoid this, high rise building orders reinforcement (steel) as per requirement. 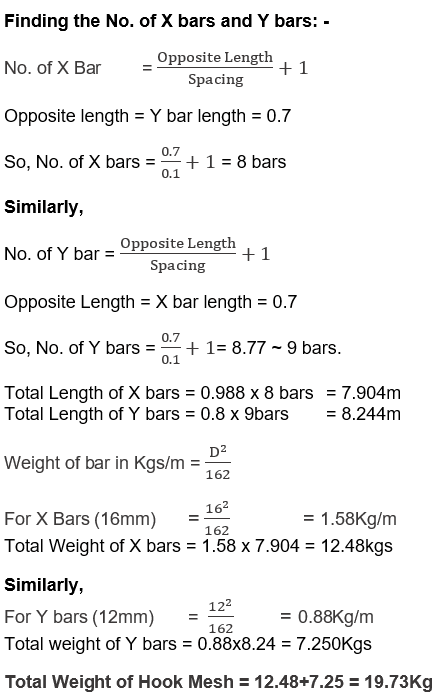 Firstly they find the Estimation of Steel reinforcement in footings (steel quantities) [Bar Bending Schedule for footings], required for the construction of footings. After the completion of footings they go for next order and so on. 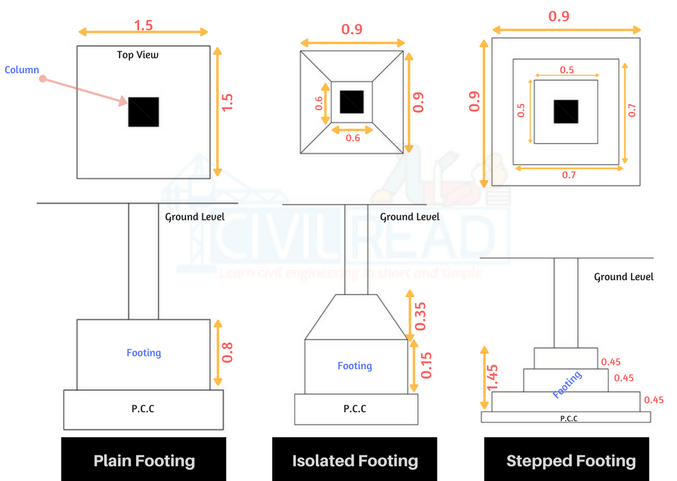 In this post, I am finding out the Estimation of Steel reinforcement in footings / Bar Bending Schedule for footings. For this, I considered a footing plan as below. 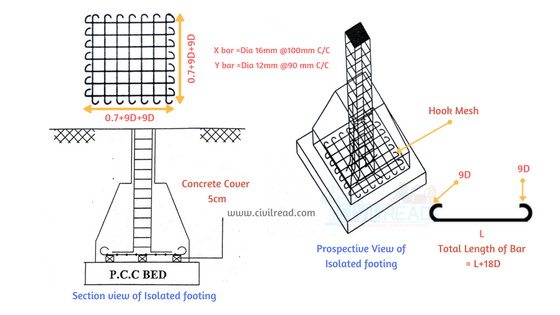 We use different types of mesh (reinforcement) in footings as per design. 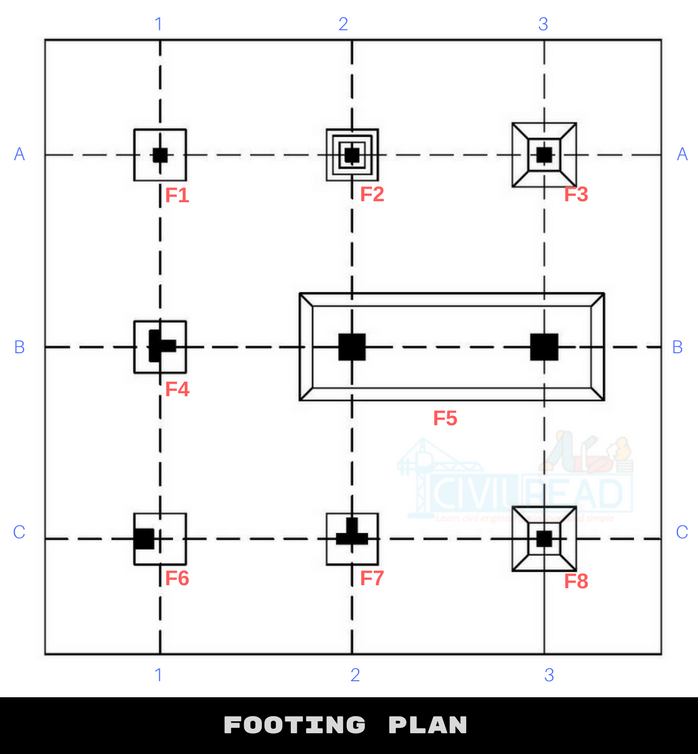 You can refer different types of Reinforcement used in footings from here. 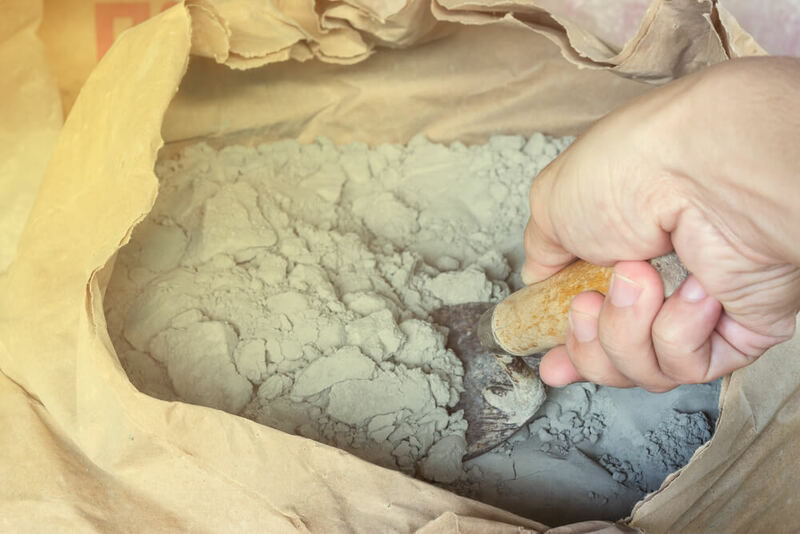 *Remember, Proper Concrete cover should be adopted for the reinforcement in Footings to resist it from corrosion. 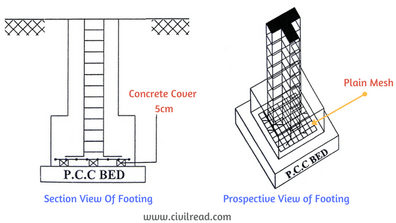 Remember Proper Concrete cover should be adopted for the reinforcement in Footings to resist it from corrosion. 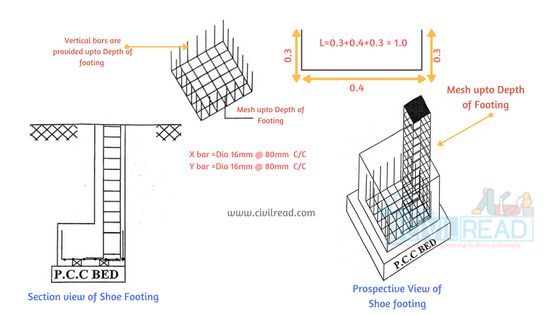 Hook Mesh is used in Step footing. 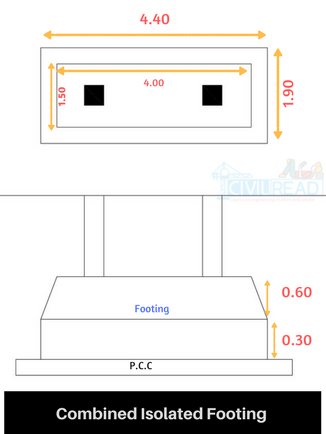 dimension of footing is 1.5×1.5×0.9, but used 1 instead of 1.5,can you pls explain…anyway I appreciate your work. Very nice contribution to civil construction. 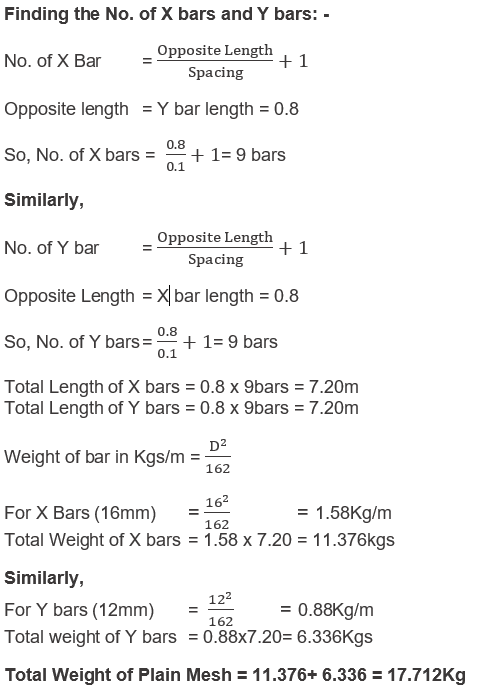 How to process calculation bar quantity any pile or mat foundation. All values mentioned are for understanding the concept and these values cant be used for design purpose. 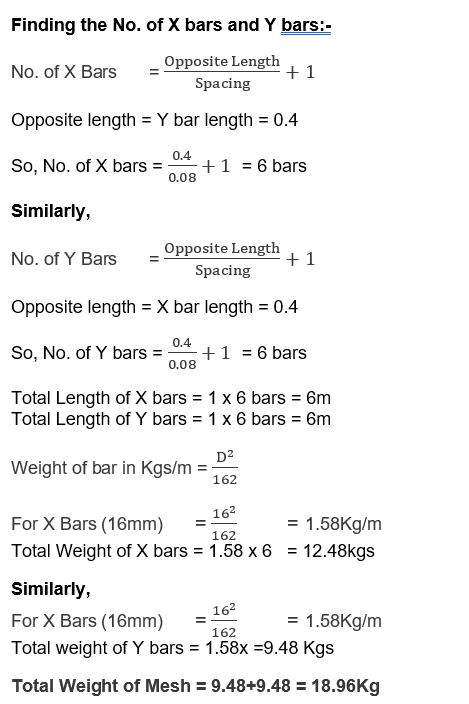 There is have any deductions in a calculation of cutting length for rebars in any structural units like slabs ,beams columns and footings …if there is any deductions please explain . i’m looking for combined isolated footing. Where is it ?